Bilka, the leader of the local roof market, ended 2017 with a turnover of EUR 86 million (RON 394 million), up by 45 percent year-on-year and has launched last year an EUR 20 million investment plan spanning several years. Ten years prior though, it was nothing more than an ambitious project started by a young entrepreneur with less than half a decade of experience on the market. 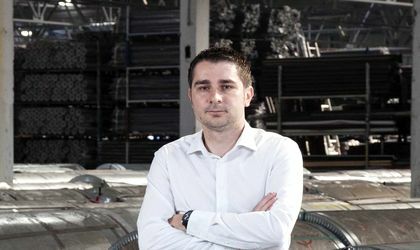 Started in 2007 by first-time entrepreneur Horatiu Tepes (37), Bilka is the story of a homegrown company whose success did not come easy, despite being straightforward. Tepes started his career in 2004, when he graduated from the Faculty of Engineering in Sibiu, when he was aged 24 and got his first job. One year later he decided to become an entrepreneur and, with the creation of Bilka, he turned into a full-fledged entrepreneur. The experience he gained as an employee, albeit brief, helped learn the basics and then get valuable insights into how to market works. „I started working in the field while I was still studying for my Bachelor’s degree. For four years, between 2004-2008, I worked for a company that produced metal covers, a time when I learned everything that I needed to start on my own in business.”Then, in 2005 Tepes made the first steps towards being an entrepreneur. 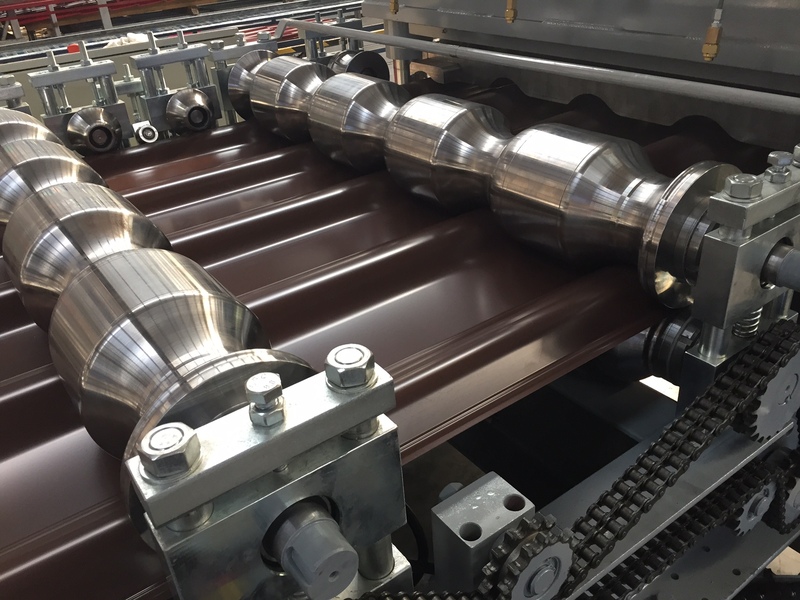 “I set up a company in Fagaras that was a distributor of metal covers. The business didn’t take off immediately, because it was just me and two employees. We were in charge of taking the orders, we measured the roofs and we delivered materials at clients‘ homes, and I was doing that in my own free time, because at the same time I was employed elsewhere,” Tepes recalls. “It was during this time that I got to know myself as an entrepreneur. I understood then that, if I don’t make things happen, nobody else will be able to make the business advance. It was the best entrepreneurial school for me. After that, in 2007, I left my job and created Bilka. We started off as importers of metallic roofs, and in 2008 we started producing metallic tiles,” he explains. The initial investment in Bilka was EUR 400,000, which came from own funds and earnings between 2004-2007. “Both within Bilka and before, I had a smooth professional path,” Tepes says, adding that it was through the difficult moments that both he and the company managed to advance. The first such moment, the entrepreneur recalls, was “when I decided to give up on the job and create Bilka. Although I knew very well the sector and knew what we have to do to grow the company, it was not easy to become an entrepreneur. It required a lot of adjustment and a lot of work,” Tepes explains. The economic crisis was another difficult moment. “Bilka was created in 2007, during the economic boom, and developed during the fullblown crisis. In 2007 the market was in chaos. You could buy anything, in any condition, and this happened on most markets, not only in our sector,” Tepes says. Then, 2008-2009 could also be considered a difficult moment. “We were at the beginning, in 2008 we started production and felt the consequences of the crisis, when the market was effected by another type of chaos: the battle of the smallest price. We found it difficult to take the money from the market and at the same time pay for the production equipment we had ordered in 2008. This was also the last year we did not record a significant turnover growth,” the entrepreneur argues. As a business, Bilka overcame the economic crisis by taking a proactive stance and diversifying its selection of products and services. “Certainly, I was scared the moment I realized the crisis had arrived. Everybody started having problems, therefore we also started facing delays with payments. But from one month to another, I figured things should start moving, although slower in the beginning,“ Tepes says. „We overcame the crisis because we diversified the range of products and came up with new services, closer to clients. We started growing month over month and took over market share previously covered by multinational companies. Overall, I believe that the best entrepreneurship school for me was between 2009-2011, when the company was in its first years and the crisis took us by surprise,” he adds. “We chose to continue investing, and the results prove that the way in which we managed the challenges we met and the decisions we made have been the best ones. We reached these performances because we invested year after year in modern technology and because we were able to identify the mistakes the competition was making. After we identified those, it was easy to know what we have to do, as we could not repeat the mistakes the market was making,” the entrepreneur explains. 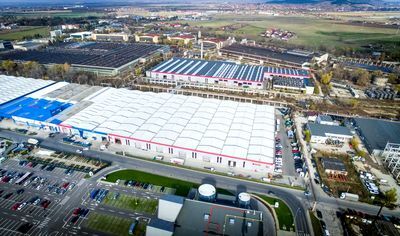 The sustained advance of the company is mainly due to expansion and investment, which reached a total of EUR 30 million over the last 11 years, the most recent investment being made last year for the acquisition of the industrial platform Hidromecanica 2 Brasov, where the company started a new development project, an investment of EUR 5.56 million. 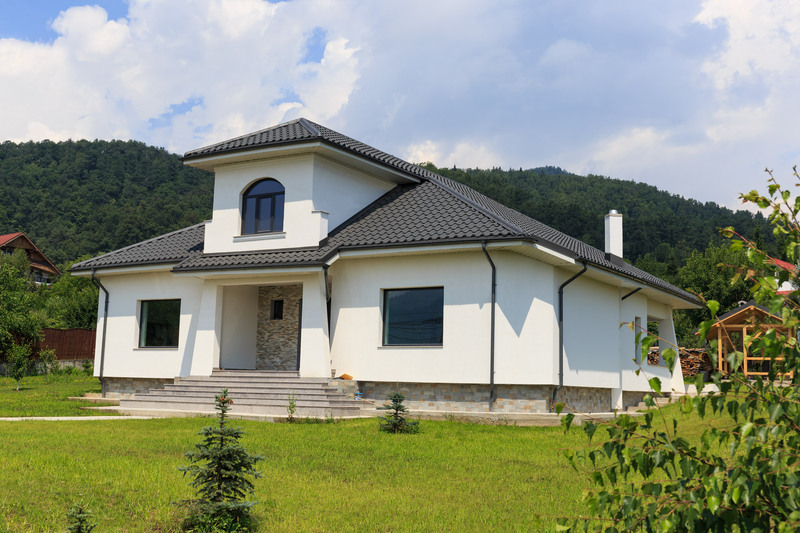 The roof market recorded an average increase of 10 percent last year, reaching about 38 million square meters. 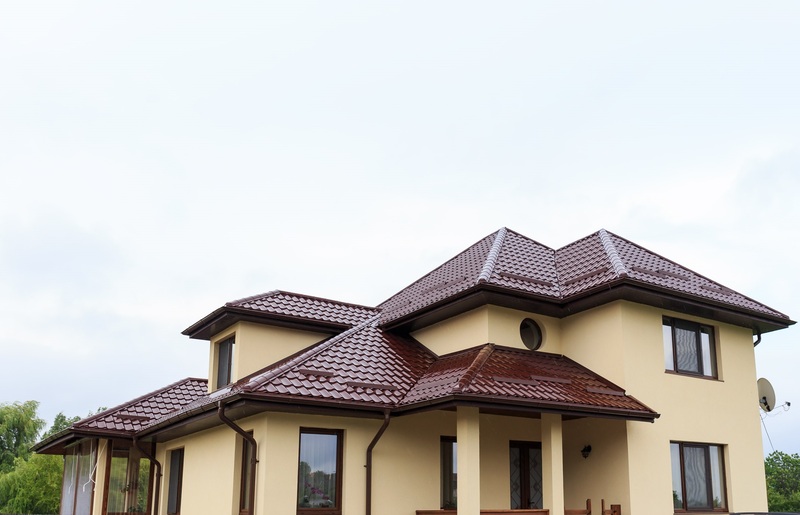 The company expects a share of metal roofs in the total roof market of 70 percent, with short and medium term estimates overtaking this figure. “We also expect for 2018 that the market trend in recent years should be maintained. We have growth prerequisites in this area, at least for the next 10 years. On the one hand, we need the increase of the housing fund in Romania, but also the needs of new constructions identified at industrial and agricultural level. On the other hand, investments in production capacities and diversification of product range have been achieved in recent years to be in balance with these new construction needs. For the total roof market, we expect an increase of 10 percent this year, and for Bilka’s business we estimate an increase of 25 percent compared to the previous year, ” Tepes says. One of the most important projects for the company is currently the investment plan that we launched last year, which will run until 2020. The project value amounts to EUR 20 million, which will mostly be distributed towards the development of industrial products. 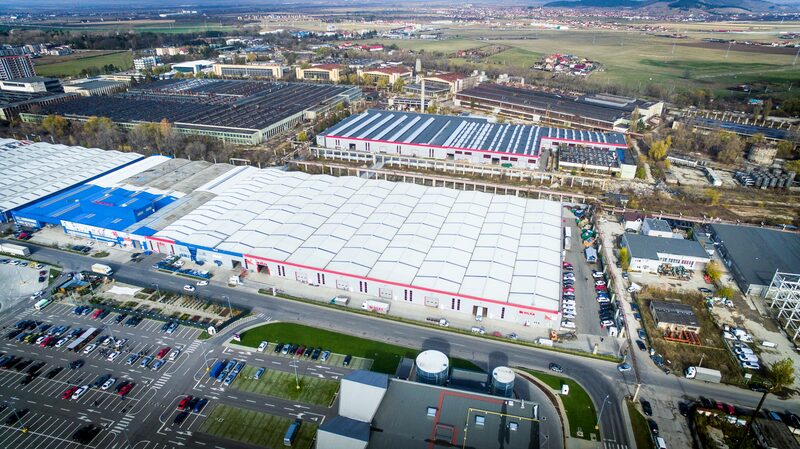 The first stage of the industrial development strategy was made last year, when the company acquired the Hidromecanica 2 Brasov platform. The transaction value amounted to EUR 5.5 million. The Bilka-owned platform is in the vicinity of the halls already owned by the company and covers an area of 9.5 hectares. Out of that. 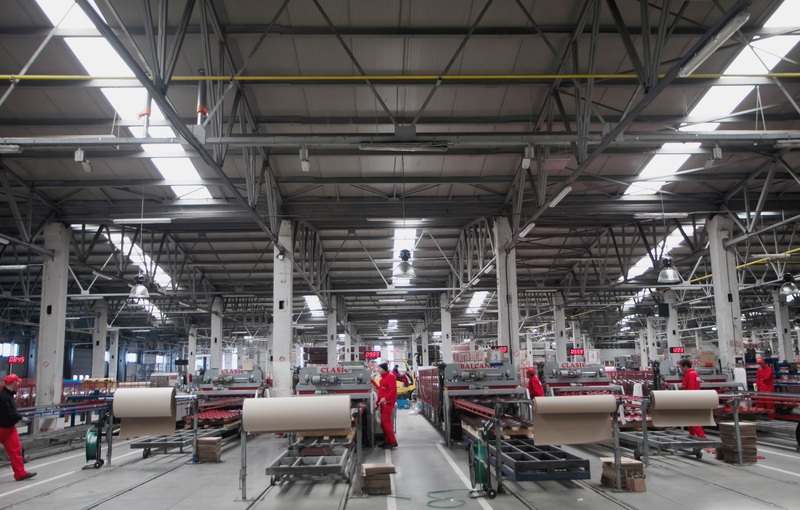 20 percent will serve the residential division for the storage of raw materials and the rest of the surface will be arranged for the industrial division, production, storage and logistics platform. 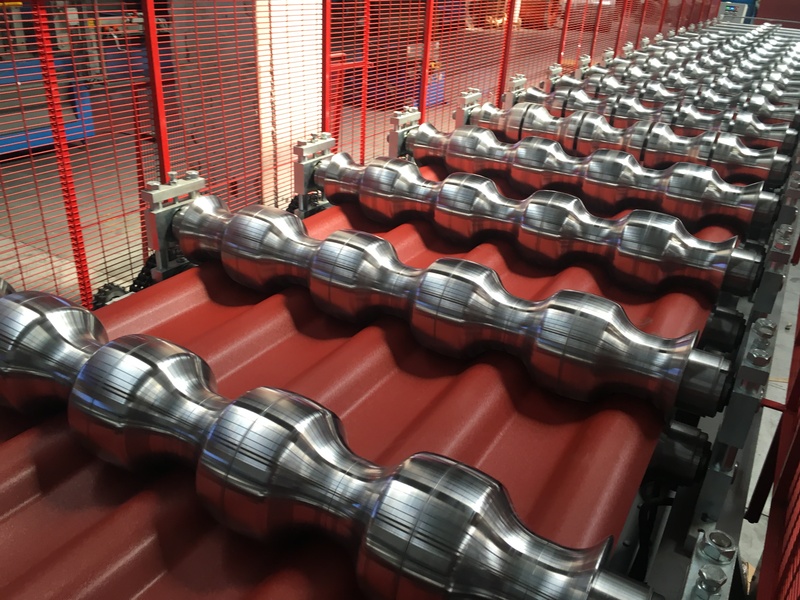 With the addition of the new surface to the 4, 5 hectares, on which Bilka production halls are currently located, we have have reached a total area of 14 hectares. 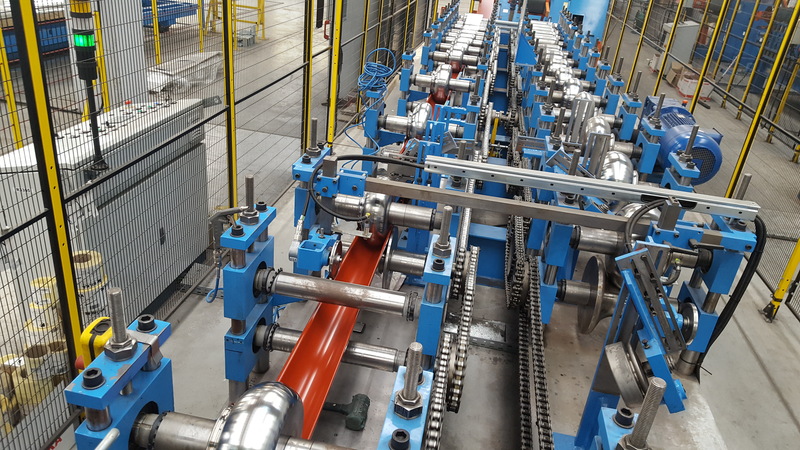 The second phase of the project, which was launched this year, is the renovation of the platform and the acquisition of the necessary production equipment.